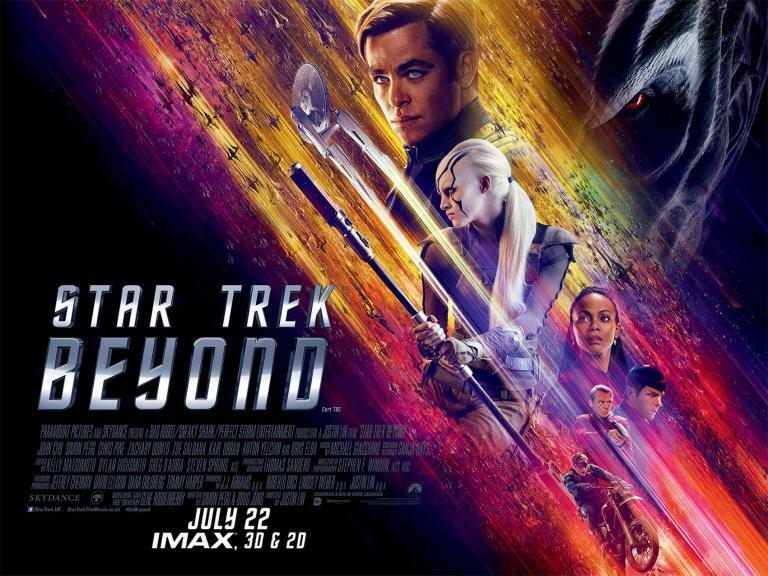 Directed by Justin Lin, written by Simon Pegg, starring Chris Pine, Zachary Quinto, Karl Urban, Zoe Saldana, Simon Pegg, John Cho, Anton Yelchin, Idris Elba and Sofia Boutella. The USS Enterprise has been in space for some time, exploring deeper and further, which seems to be having an effect on the captain. So when a distress call is received the crew jumps at the chance for adventure and to aid fellow explorers. Directed by Jon Favreau, starring, Neel Sethi, Bill Murry, Sir Ben Kingsley, Idris Elba, Lupita Nyong’o, Scarlett Johanson and Christopher Walken. The iconic story of the child Mowgli, who is raised by wolves in the jungle but when threatened by the Tiger Shere Khan he begins a journey of self-discovery through the jungle. Directed by Pierre Morel, staring Sean Penn,Jasmine Trinca, Javier Bardem, Ray Winstone and Idris Elba. A group of mercenaries are hired to kill a political target in Congo, the shooter (Penn) must then flea the continent, only to return years later once he has become a target himself.